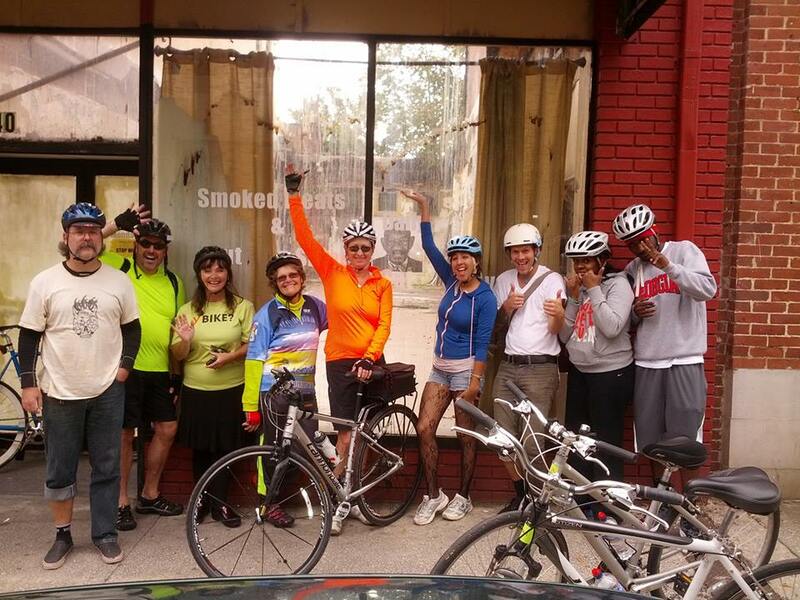 The 2013 Elevate program focused on the intersection of transit, people, and place. Over the past decade, there has been extensive transit growth in Atlanta. The downtown StreetCar, the Beltline, and public transportation are improving walkability, bikability and our city’s accessibility. Elevate 2013 artist installations and performances explored different spaces of downtown Atlanta including the 5 points MARTA train station and South Broad St, and how they relate to this transit growth. 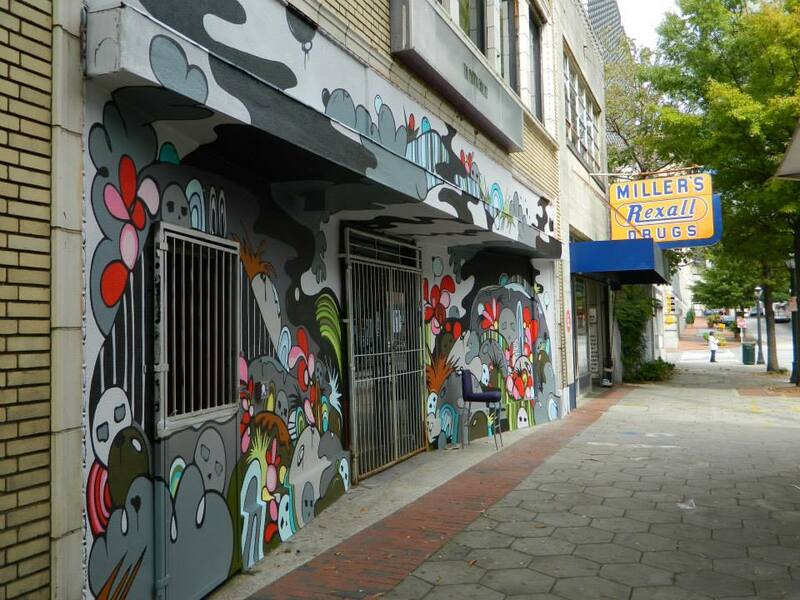 Artists provided unique experiences for visitors regarding the space of downtown Atlanta, and left unique marks on the spaces, places, and time. Please read photo captions below for more information about the events. Sheila Pree Bright- 1960 Who? This installation entitled, 1960 Who? was inspired by the Civil Rights Movement, and featured a series of large scaled portraits of Civil Right activists. 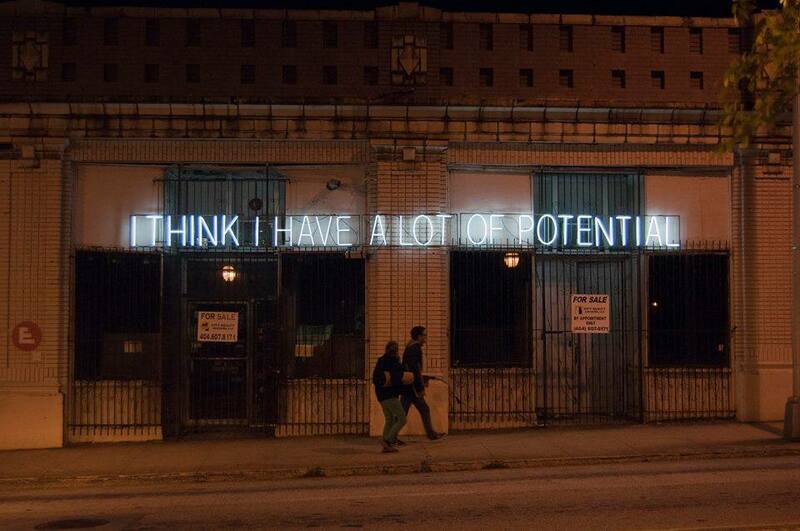 WonderRoot and artist William Shweigert also hosted a series of public performances to complement the installations and provide context to the images. 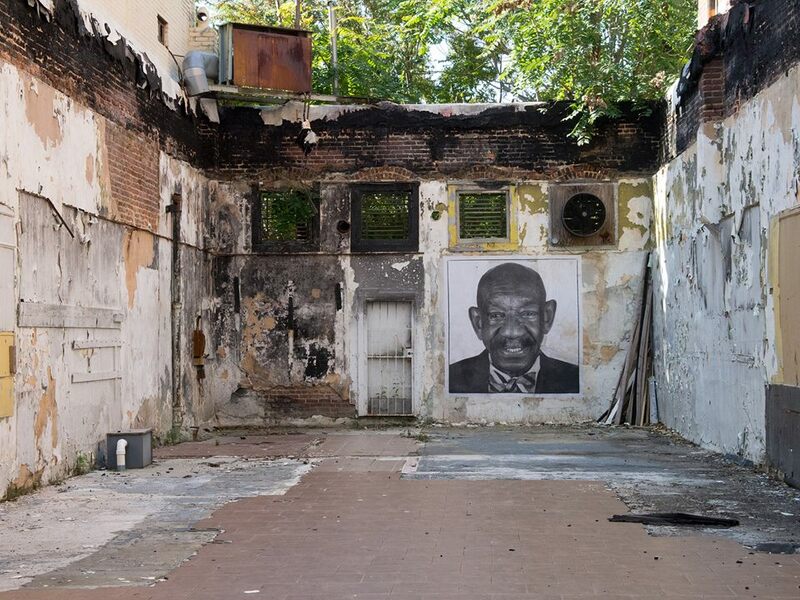 Schweigert re-imagined sit in scenes located in downtown Atlanta, and the speech given by Lonnie King addressinng the NAACP through audio and image. Wonderroot created a pamphlet on the historical material, as well as a QR code to hear the audio. 7 Stages Theater – Mass Transit Muse by Mike Molina Atlanta based theatrical artist, Mike Molina alongside Seven Stages Theater, leveraged three MARTA stations (Inman Park, Georgia State University and Five Points) to conduct a dramatic multimedia performance to illustrate the importance of public transportation and public art. Viewers rode along the train to see each act. 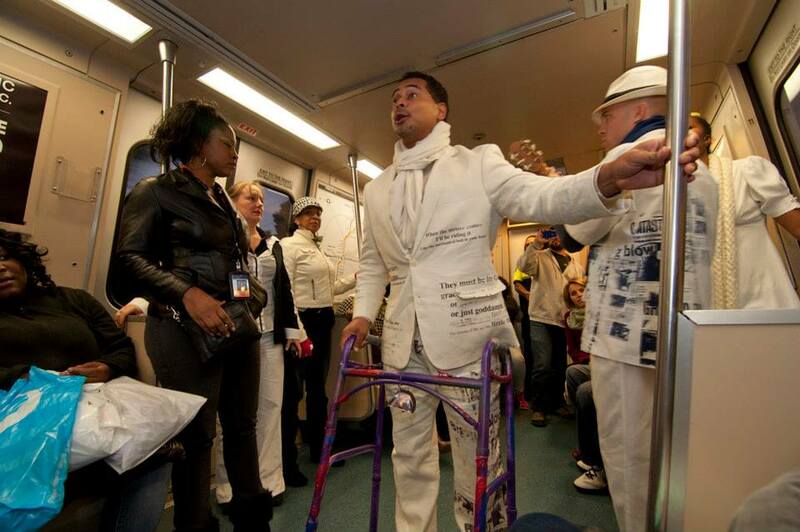 The artist’s goal iwas to “encourage transit riders to recognize ‘the other’ in themselves, and themselves in ‘the other’ by using storytelling and performance to create a safe space for people to think more deeply about everyday interactions on public transit. 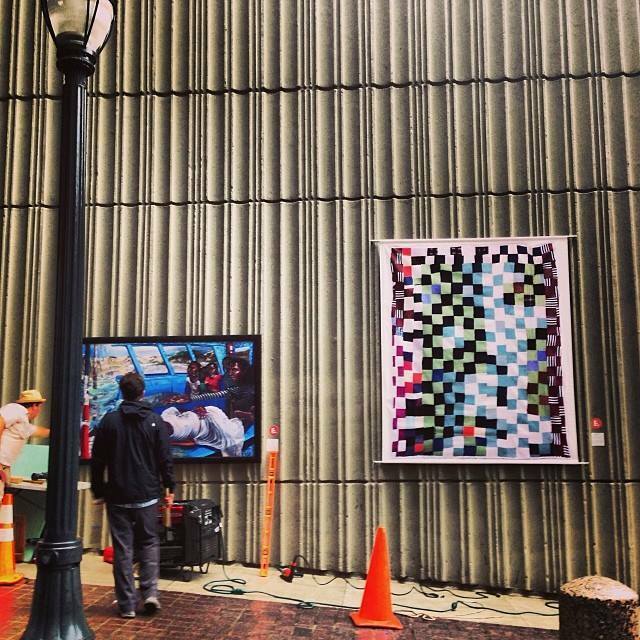 Sarah Emerson- tLost and Found A continuation of the South Broad Mural Project (begun in 2012). Emerson’s mural comments on the growth and potential of the street due to the impact of the artwork from 2012. Lostintheletters – If Heaven by Theroun Patterson. 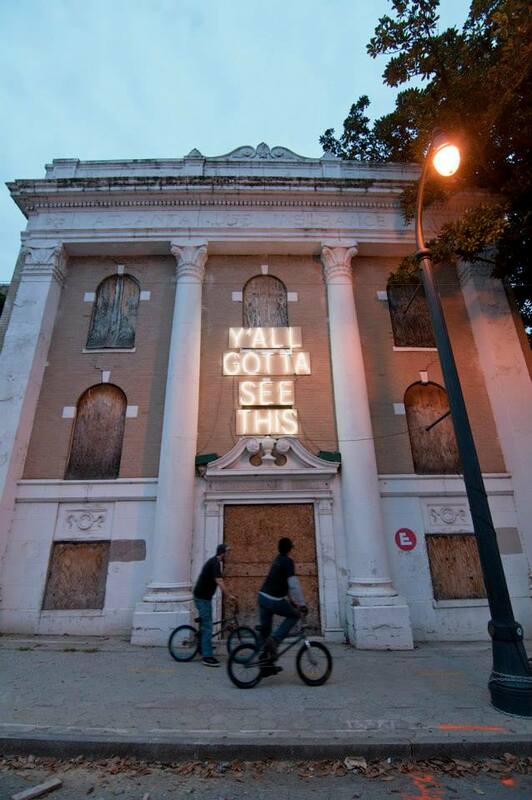 Elevate presented a site-specific performance by local playwright, Theroun Patterson, based on the phrase “y’all gotta see this” (referencing Beth Malone’s neon installation. 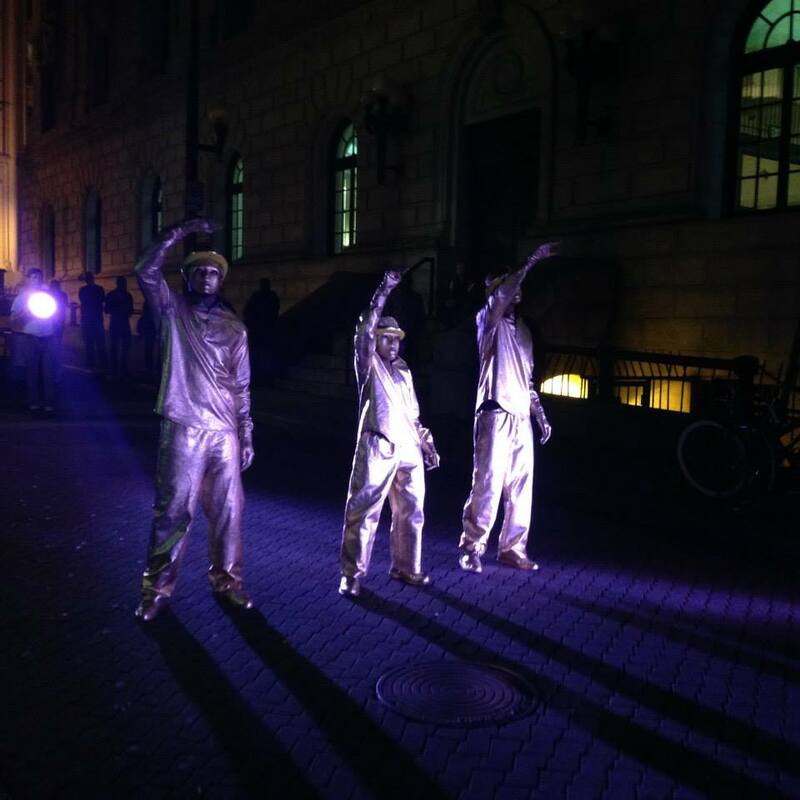 The performance took place in front of Beth Malone’s neon facade installation. Cooperatzia by G. Bistaki- Cooperatzia was written and performed by 5 members of the G. Bistaki company. The show played with the form, weight, texture and color of objects that seem ordinary (roof tiles and purses) exploiting the relationship between body-object-space. 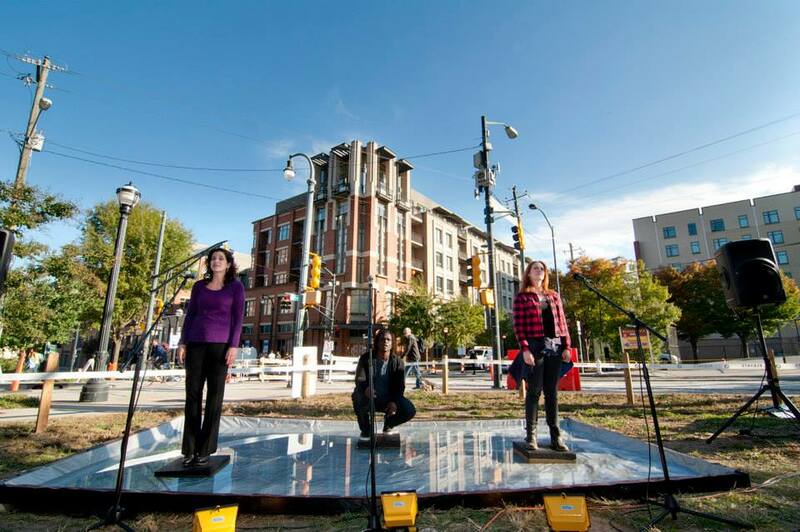 The path was a theatrical route around the roof of Five Points Marta station. 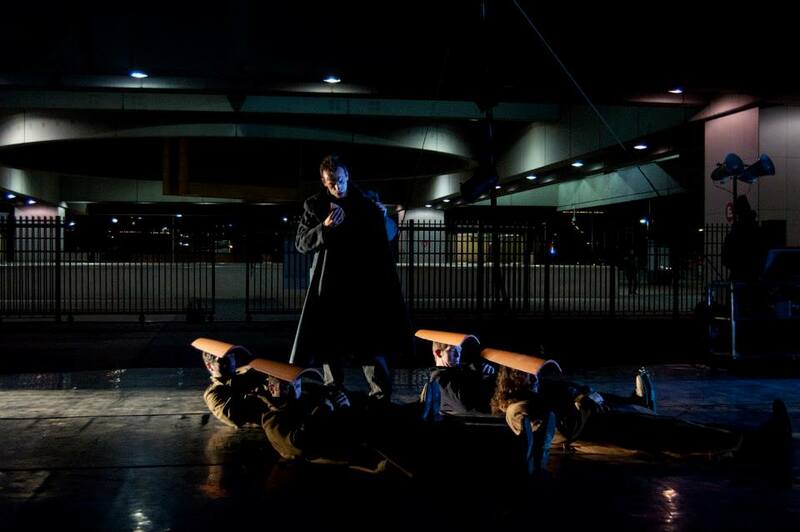 Manifeste Dance Performance- A performance by France-based dance group using large scale visual projection and audio. 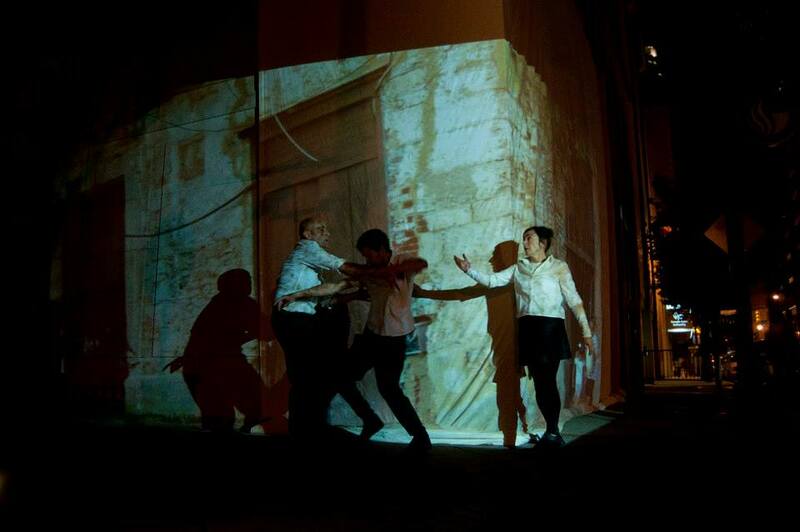 After a two week workshop with Core Dance in Atlanta, the group danced in front of a projection of Toulouse, France on the facade of the Rialto Theatre, transporting viewers to the group’s hometown for a lively dance performance. 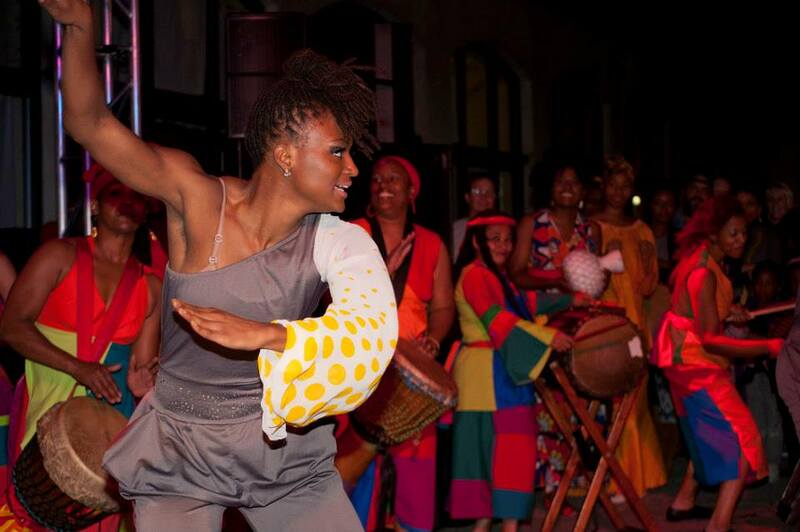 Usula Kendall Johnson and Three Dancers converged with Giwayen Mata Elephant Women, 20 female African drummers, to show us how Atlanta has preserved these impactful forms of expression steeped in African heritage. 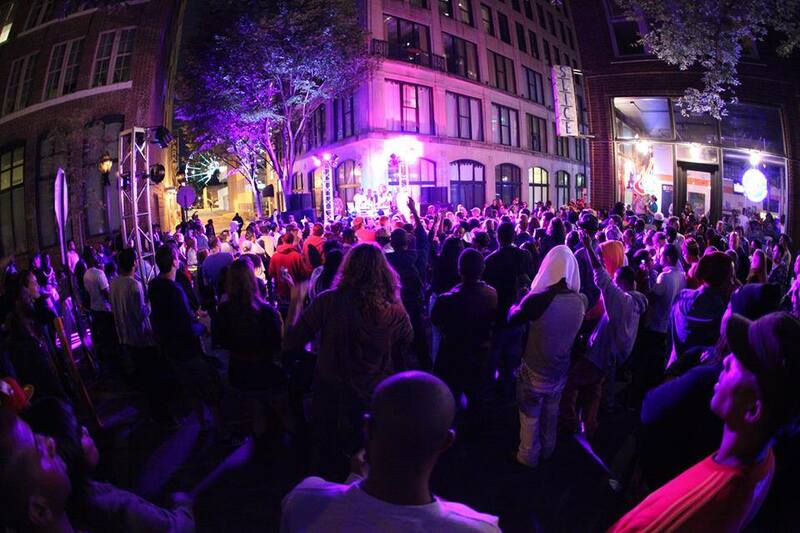 Internationally recognized dance troupes RemoteKontrol and DragonHouse Hail from Atlanta came together to perform, lead by sounds of progressive DJs Genesis and Speakerfoxx. Panel Discussion on transit moderated by journalist Tom Sabulis. 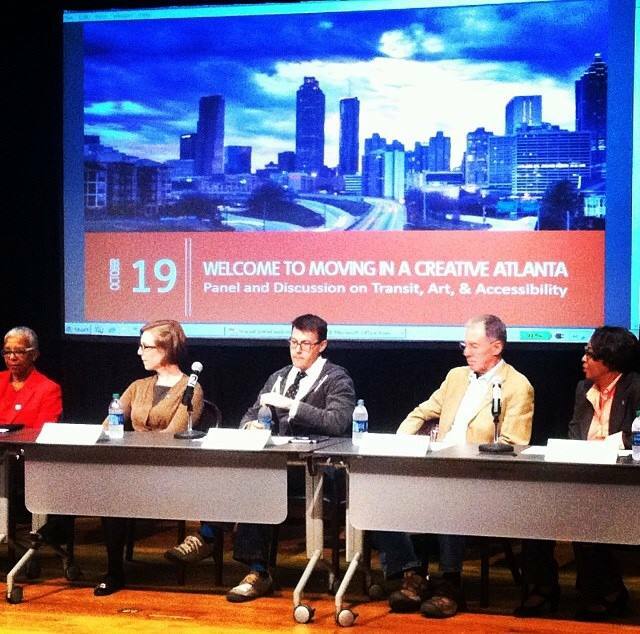 The panel discussed ways that arts and culture are considered through planning and development for transportation growth in Atlanta. Those involved learned about the progress of ATL transportation with regard to art, community, and accessibility. Panelists were Keith Parker, CEO of MARTA; Paul Morris, President/CEO of the Atlanta Beltline; Tom Weyandt, Senior Transportation Policy Adviser to Mayor Reed; Rebecca Serna, Atlanta Bicycle Coalition; and Cain Williamson, Principle Planner at Atlanta Regional Commission Transportation Division. STREET MUSEUM- Tina Dunkley toured groups of visitors around her created, outdoor exhibit featuring ten artworks from the Clark Atlanta Museum. 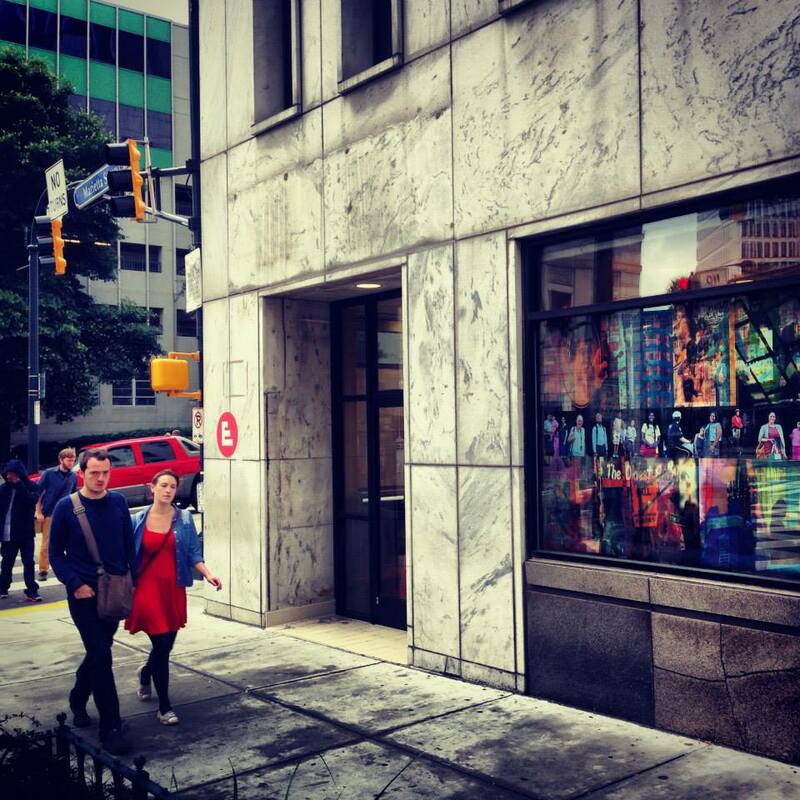 Much of the art spoke to the History of Atlanta, where we’ve come from and where we are now.